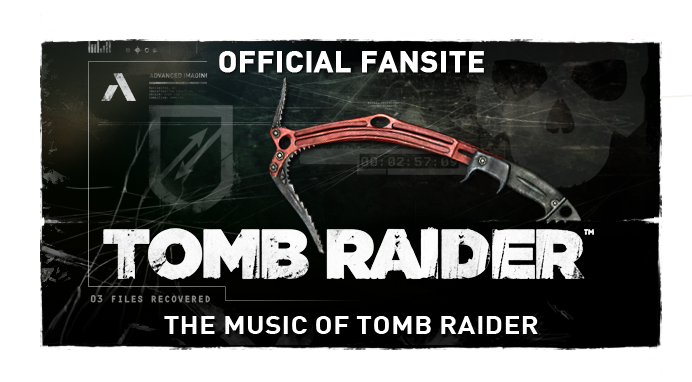 The Music of Tomb Raider (abbreviated MoTR) is concerned with all things musical regarding the Lara Croft: Tomb Raider franchise including its many years of video game and film soundtracks. 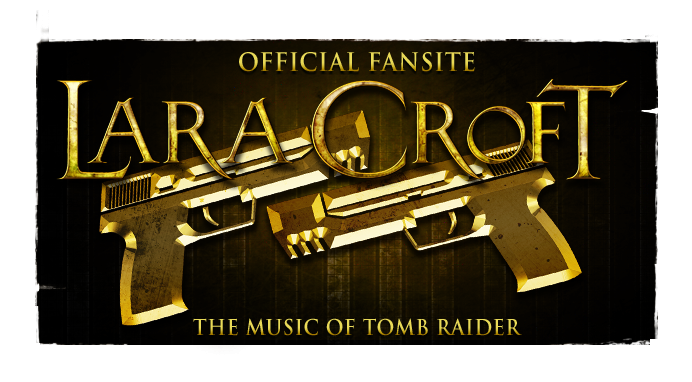 We offer news coverage pertaining to Tomb Raider composers, titles and music - including official media redistribution and original research. 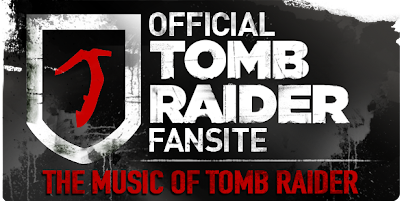 Musical samples are prime accompaniments to our articles surrounding the Tomb Raider universe, and we endeavour to publicise fan tributes and competitions around the globe. 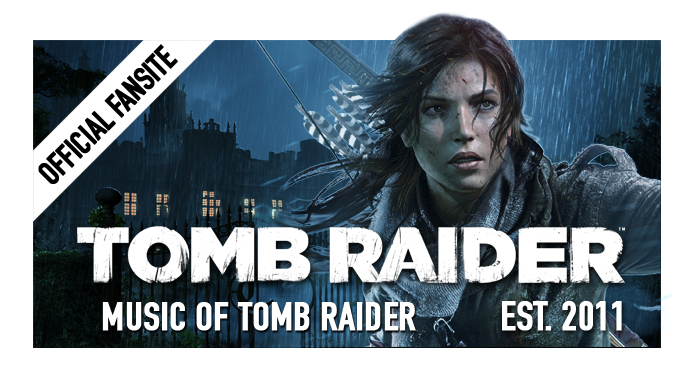 As an Official Tomb Raider Fansite outlet, we are a body of Tomb Raider enthusiasts associated with Crystal Dynamics; the current developers of the Tomb Raider video game series published by Eidos as an asset of Square Enix Europe. MoTR originated on the 20th of June, 2011 © Square Enix Ltd.
By joining us via the instructions in our underbar, you can keep up to date with all the latest news on the music of upcoming Tomb Raider video game and film iterations, experience dedicated fan publications and indulge in retrospectives on audio delights from across the entire franchise.